Oh micro-managers…where do I start? 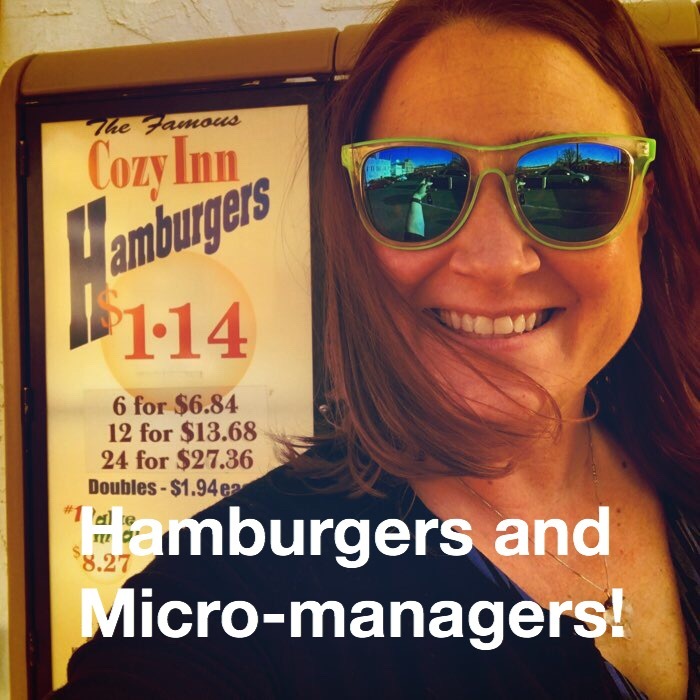 When on the road (the graphic for this post was taken at Cozy’s Inn, located in Salina, KS) I consistently get asked “How do I deal with my micro-managing boss?” Here is my best advice on handling *those* types of people. Remember, micro-managers are the way they are because they are afraid of losing control. Your best bet is to make them feel like they are always in control. That comes in the form of giving information. If you have a micro-manager try this. Suggest to your boss that at the end of each day you will send them an end of day recap. The email will contain an update on all projects you are working on, anything they need to be aware of with regards to your team, and any additional FYIs you think they need to have. Most likely, your boss will think this is the best idea ever! Here are the two key things to remember once they agree to the email. You have to send it every day. Period. The first time it is forgotten all progress will be lost. When your manager asks for an update you need to say “Sure, I can get that for you. Do you need it now, or can I send it to you in my email?” Remember you are retraining your boss to trust you to provide all the necessary information. This means politely reminding her you have a system in place to get her the information she needs. If you are a micro-manager, think about implementing a similar system with your team. 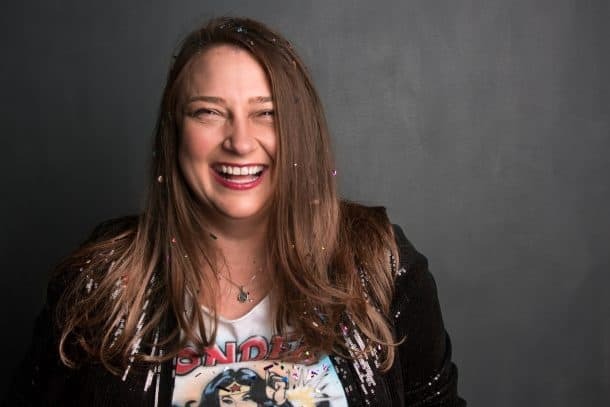 Your team members are adults (although sometimes it doesn’t feel like it) and you should treat them as such. By requiring them to send you an end of day recap you can ensure you receive all the information you need, and your team won’t give you the label of worst manager ever. BTW, the burgers at Cozy’s were incredible. So much so I had to name a blog post after my experience!